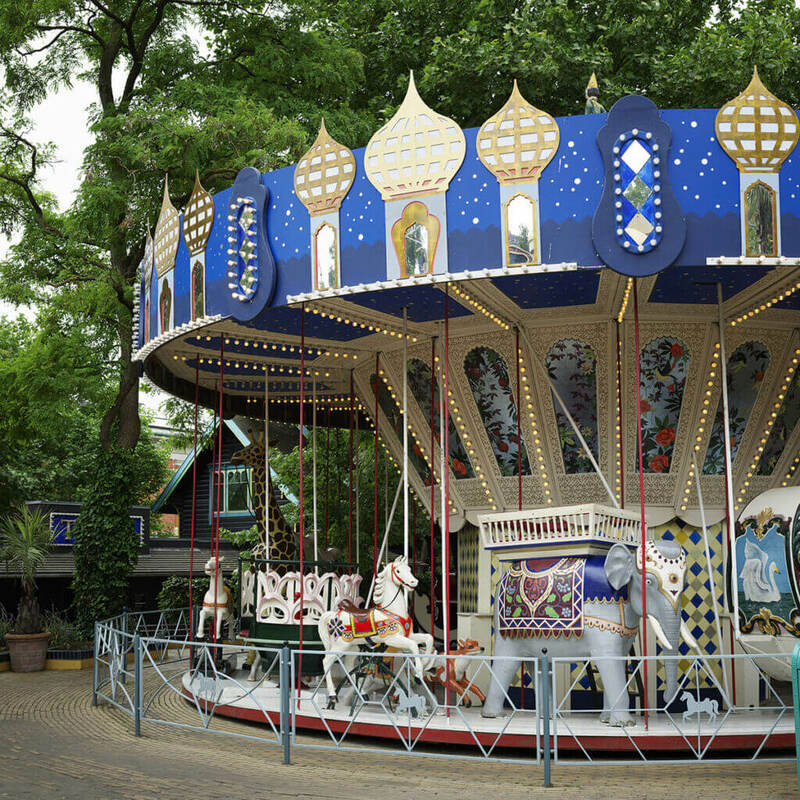 Tivoli Gardens is an amusement park and pleasure garden in Copenhagen, Denmark. 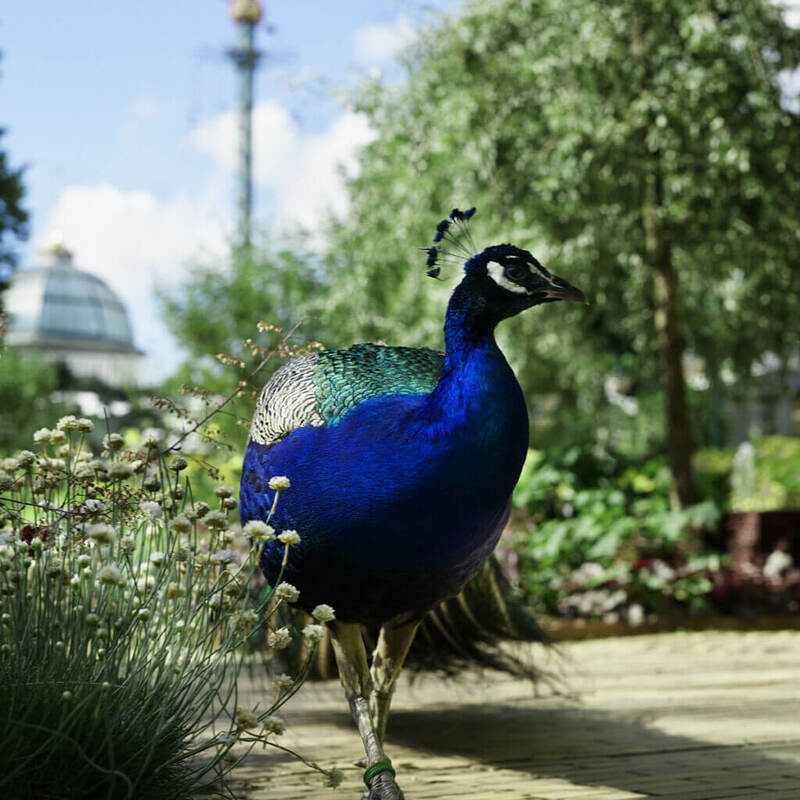 Inspired by parks he had seen abroad on his travels, Tivoli’s founder Georg Carstensen set out to create an amusement park in the capital of Denmark. The park opened its doors for the first time on August 15th 1843., making it the second-oldest operating amusement park in the world. Anyone who has visited Tivoli will agree that the park is truly something special. 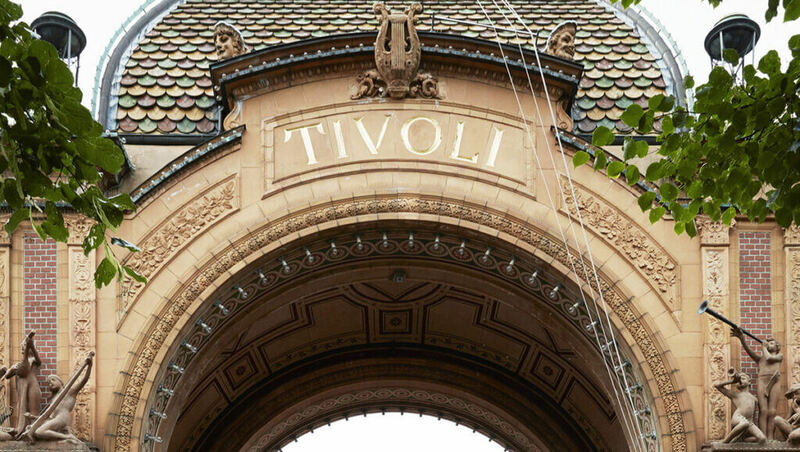 Some visitors are drawn by the speed and excitement of Tivoli’s rides and attractions, while others come to enjoy the gardens, musical performances, theater, and the quirky mix of architectural styles. 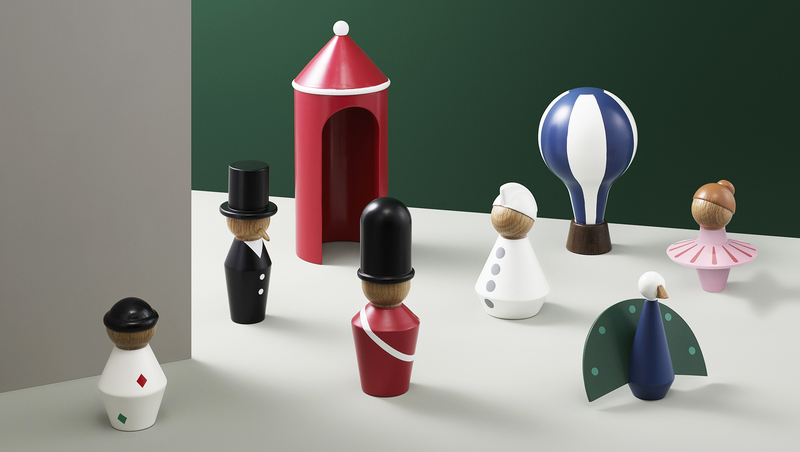 The Tivoli collection started life earlier this year when the park’s owners approached Normann Copenhagen about creating a few home accessories for a new shop, but it soon expanded into a 300-piece range encompassing tableware, vases, textiles, lighting and more. 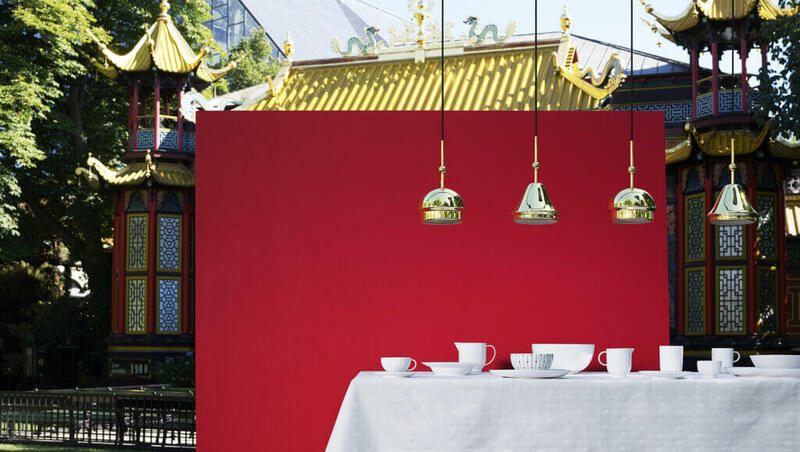 To develop the designs, the team spent hours soaking up Tivoli’s atmosphere and trawling its archives, before working up sketches and prototypes that translate the colours, patterns, shapes and architectural motifs into usable everyday products. 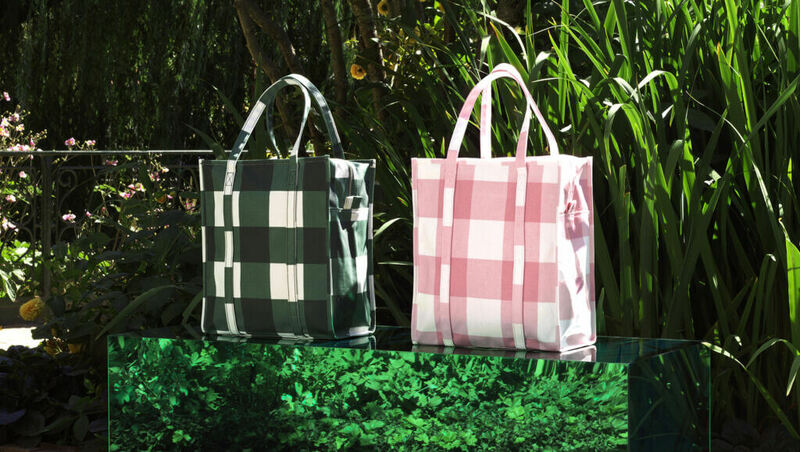 Design concepts such as repetition, layers, transparency, and movement have been applied to create the collection, where shapes, prints, and colors create a common DNA across the entire product group. 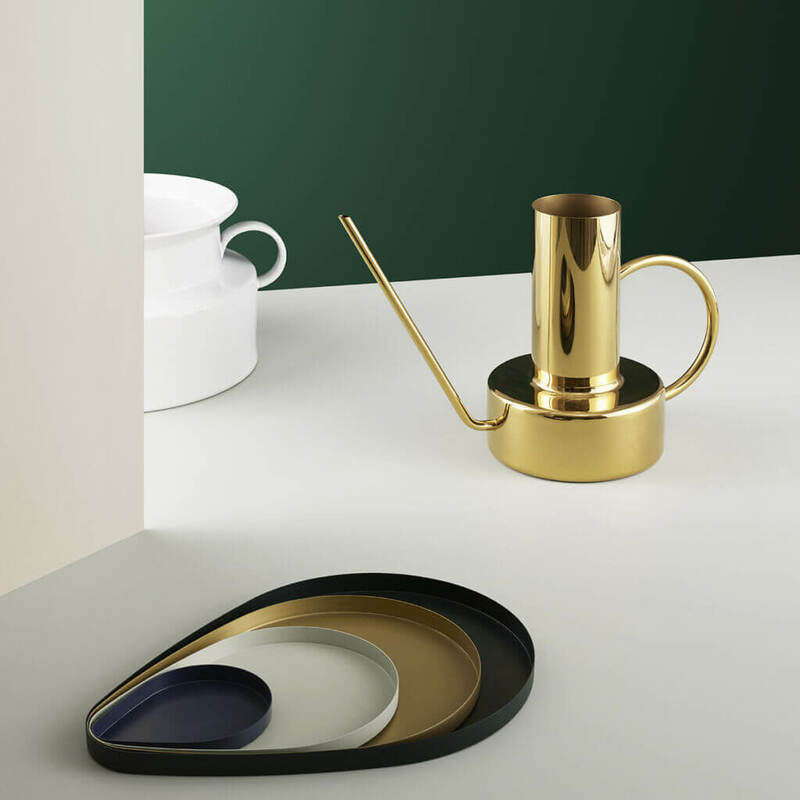 You might expect the resulting pieces to be a little bit tacky, but in fact they’re anything but; Instead, you’ll find clean-lined contemporary designs with a whimsical twist. 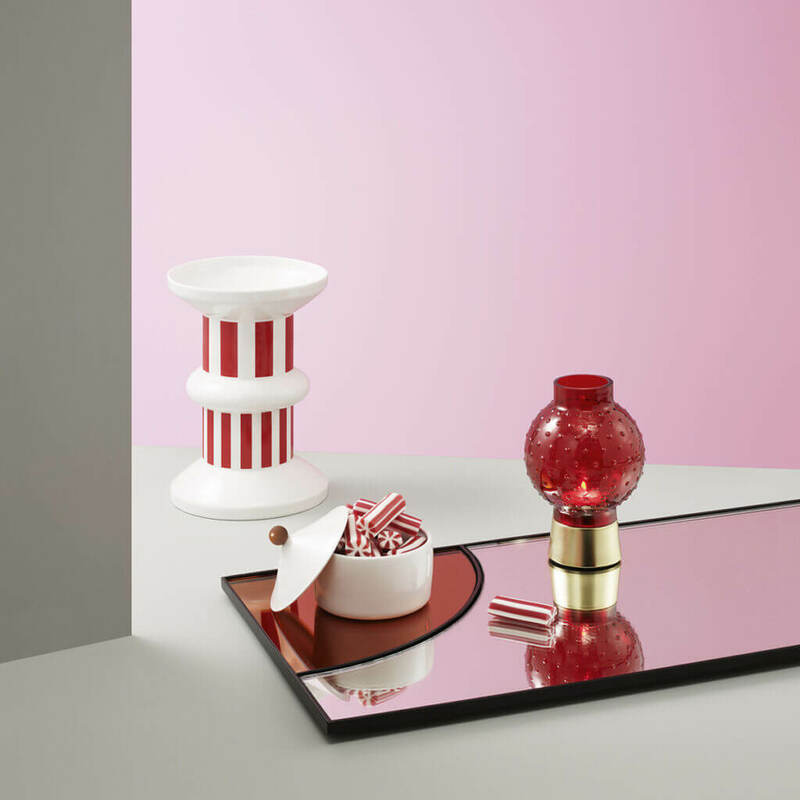 There are brass candleholders inspired by carousels, ceramic patterns evoking the fairylights strung between the trees, and striped cups which resemble lollipops. There’s even a fruit bowl based on Tivoli’s iconic wooden rollercoaster, first built in 1914 and still in operation today. 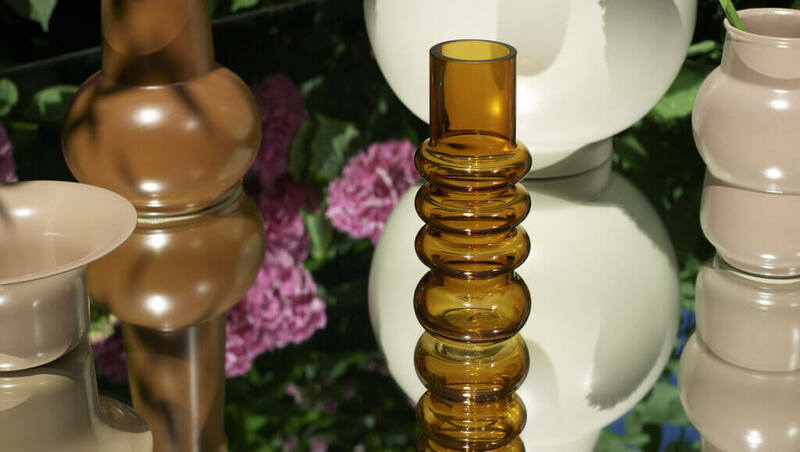 Recently named by Time magazine as one of the greatest 100 places in the world, Tivoli enchants its visitors through an eclectic mix of colors and impressions, which have found their way into refined design objects of lighting, textiles, tableware, scent, figurines and home accessories. 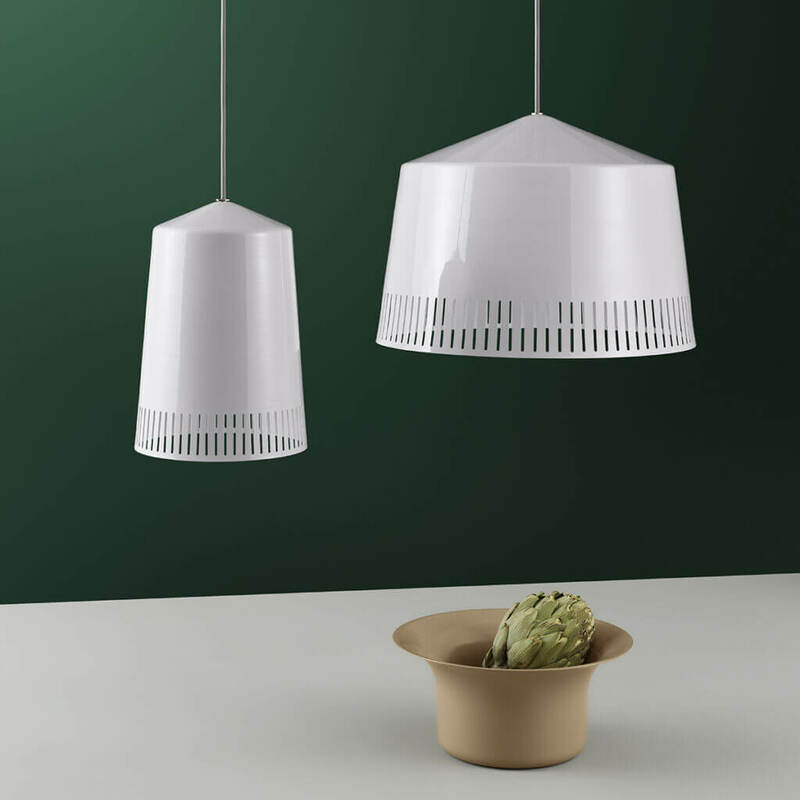 It’s certainly an interesting collection, and proof that minimalist design can have a playful, nostalgic touch. 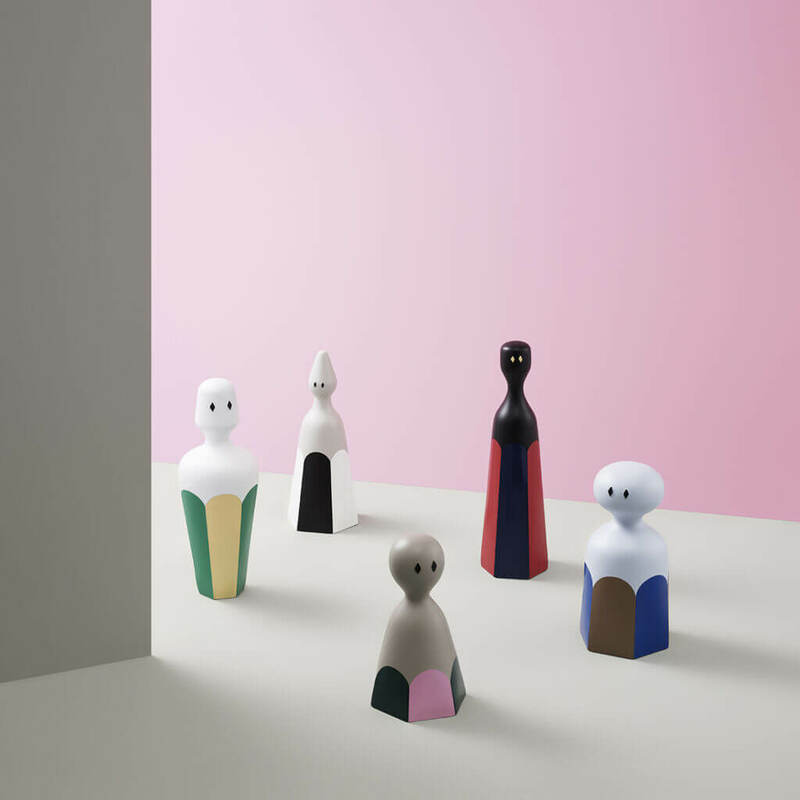 We can’t wait to see how it evolves in our store, but in the meantime you can see more on Normann Copenhagen’s website.